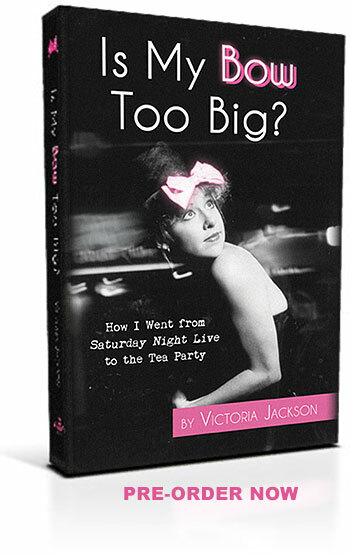 Victoria Jackson went to the DNC and look what she found! A so-called well-educated dumb cluck! Darling, your bow could never be too big!